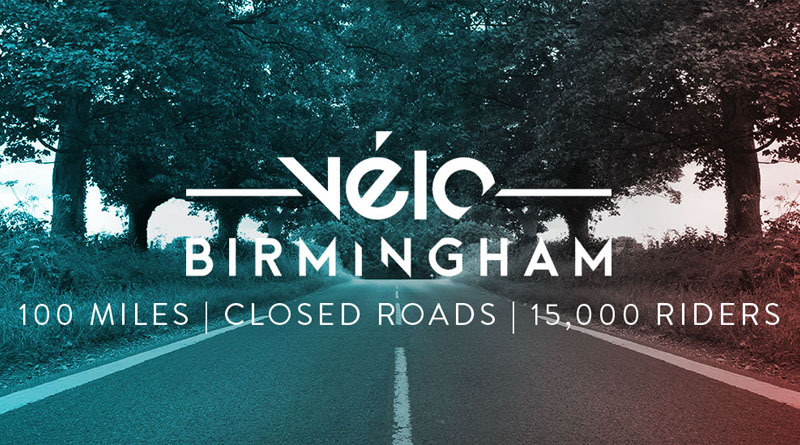 Velo Birmingham’s new partner London Midland are giving you a second chance to enter the sold-out Vélo Birmingham by releasing their sponsor places for general sale. This might be your last opportunity to join the 15,000 riders taking part in this new 100 mile closed road sportive, starting and finishing in the heart of Birmingham city centre on Sunday September 24. Entries are on sale now via the Velo Birmingham website but places are extremely limited and expected to sell out quickly. Don’t miss this one-off opportunity to join 15,000 riders in this epic new 100 mile closed road sportive, starting and finishing in the heart of Birmingham city centre on Sunday September 24.